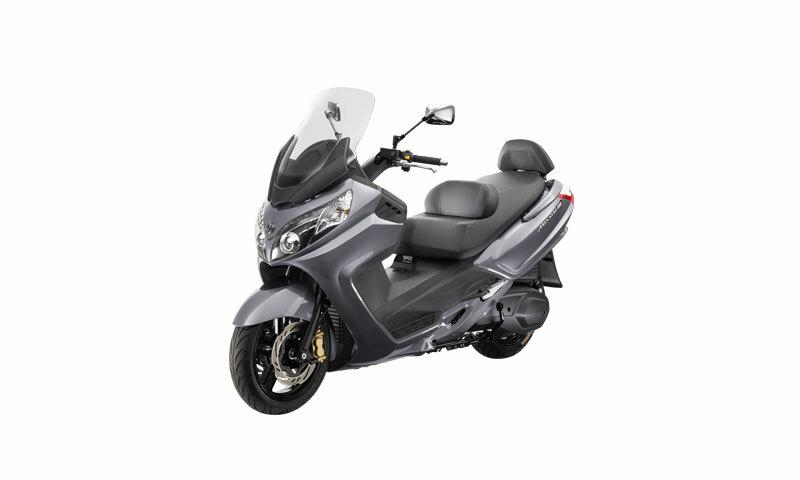 A combination of extraordinary engine power and artistic integral design. The sharp dual projection headlights are of excellent aggression and safety. 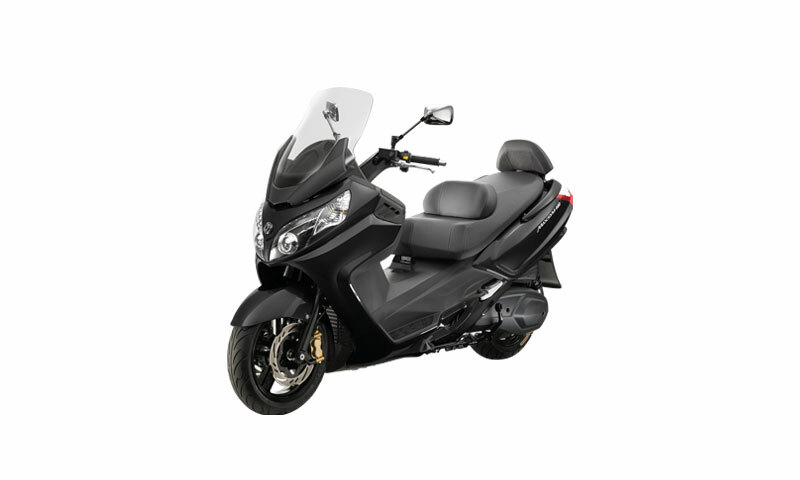 The excellent ergonomic setting offers outstanding comfort for long-distance cruising. 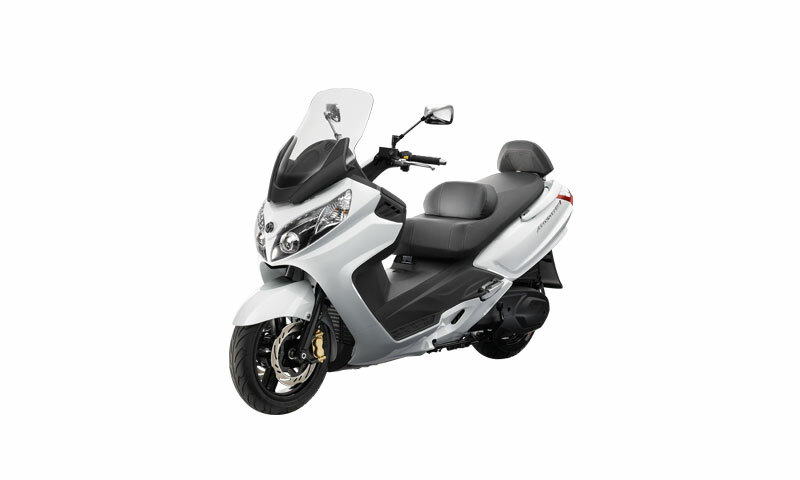 SYM is proud to present this masterpiece, which offers dynamic, safe, and comfortable ride in and out the city.